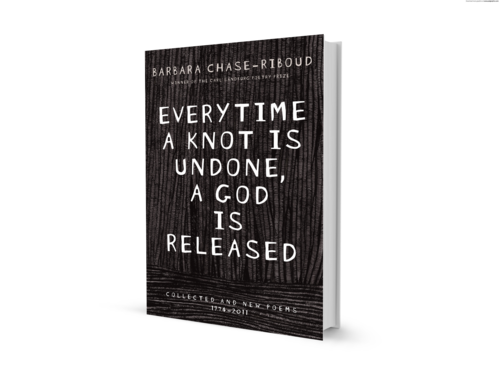 A highly anticipated collection of poems from Barbara Chase-Riboud—distinguished artist and writer, and winner of the Carl Sandburg Poetry Prize. Rich with literary allusions traversing cultures and epochs, Everytime a Knot is Undone, a God is Released consists of collected and never-before published poems by a writer whose mastery of words captures our imagination with daring and elegant verses. In this powerful collection, the poet’s words sculpt sensuous, captivating imagery out of the physical world in ways that are surprising—sometimes jarring—and yet, beautiful . . . the human body, diverse natural and urban landscapes, decay . 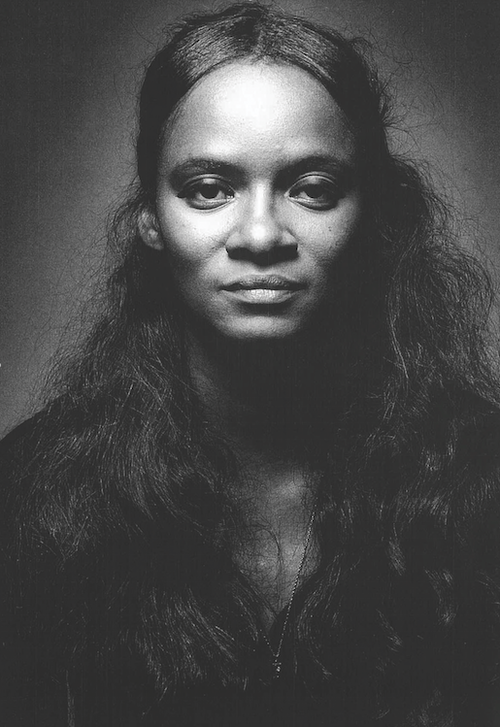 . . With unabashed honesty and refined craftsmanship of language and form, Chase-Riboud is a bewitching storyteller.